Mourinho’s side looked all over the place and struggled to test the opposition defence. 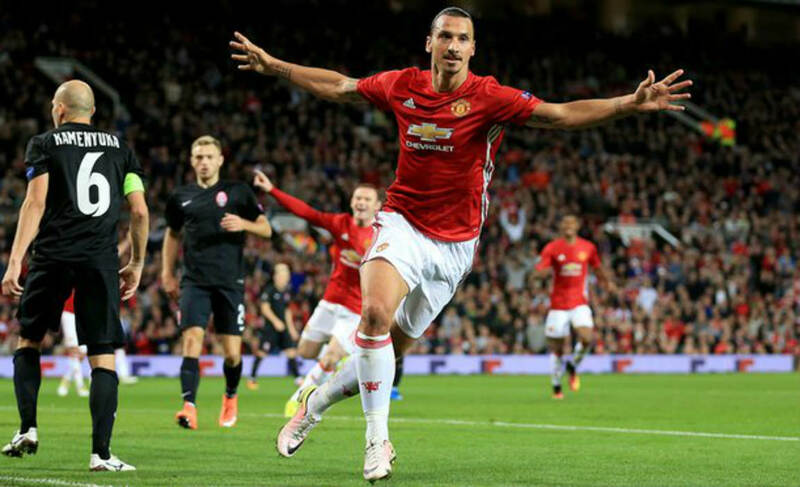 Man Utd failed to launch a shot on target before the Flying Swede headed in the winner in the 69th minute. 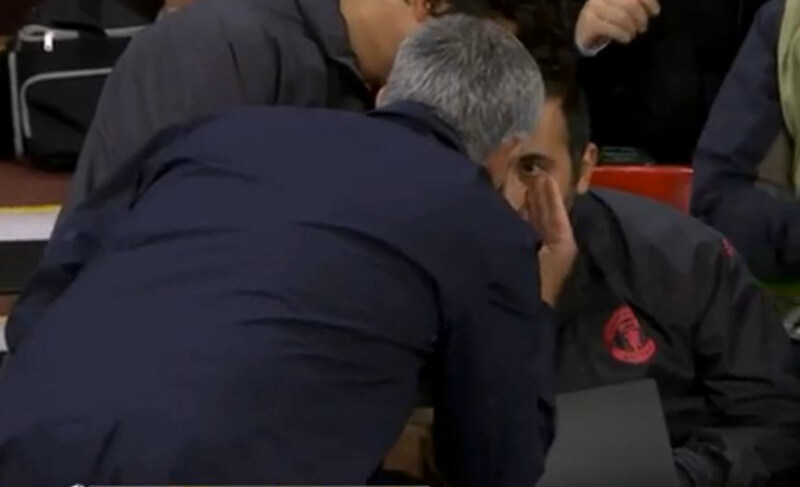 Meanwhile, Mourinho had a furious argument at his bench during another of United’s sloppy performance in the European stage. 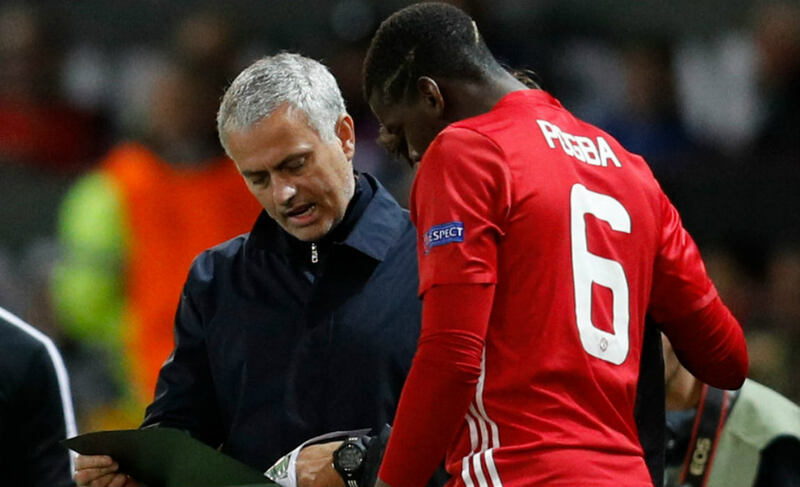 New Man Utd boss lost his temper and had an argument with analyst Giovanni Cerra right before the kick-off of Manchester United’s 1-0 win over the Ukrainian side Zorya. 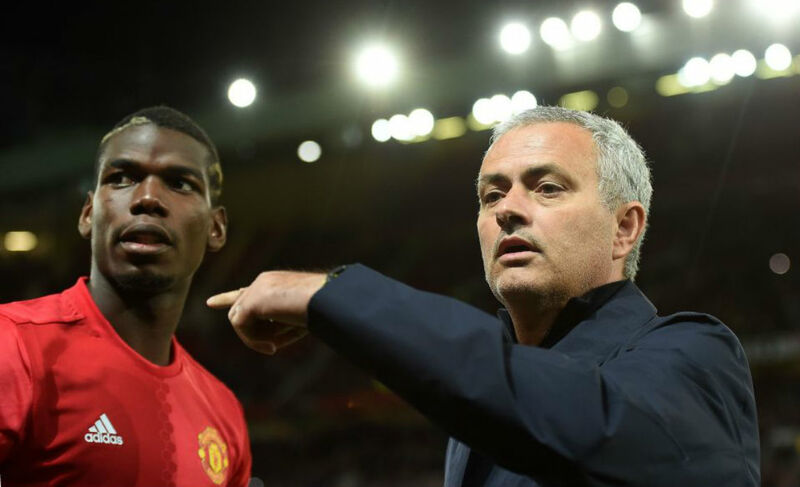 Mourinho had a furious rant with Cerra after Paul Pogba was left confused when the Ukrainian side made a change in their line-up. Zlatan Ibrahimovic’s only goal saved Man Utd from further Europa League humiliation as the Red Devils clinched a narrow 1-0 win over Ukrainian side Zorya. Fosu-Mensah created a brilliant move down the right and swapped passes before picking Rooney in the area. 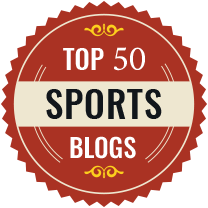 The Man Utd captain, who was introduced as a substitute launched a shot but it inadvertently ran to Ibrahimovic, who headed the ball home from close range. 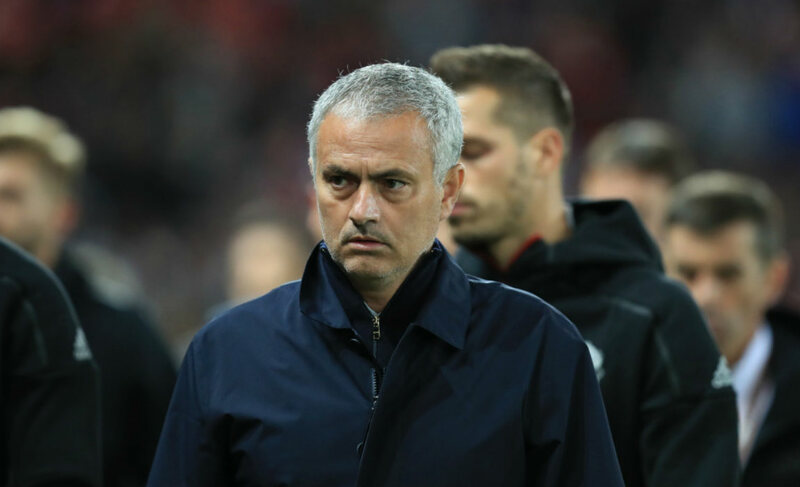 After Thursday’s victory, United are set to face Fenerbahce on October 20 at Old Trafford and Mourinho is not happy as the Europa League clash falls right between Premier League fixtures against Liverpool on 18th October and Chelsea on 23rd October. “We could play Liverpool on the Saturday, on the Sunday — but we play on the Monday,” said Mourinho.